I use pesto on a fairly regular basis but I have yet to ever make it on my own. I usually just buy the little tubs in the fresh pasta section at the grocery store because let’s face it, it is so much easier than making your own! Making it from scratch has certainly been on my “to do” list and since my basil plant just reached about 3 feet tall I decided to give it a try. Boy am I glad I did! No store bought pesto can ever compare and it really ended up being much easier than I ever anticipated. This pesto was so good my son and I were licking the rubber spatula! I kid you not. It was quite the site. 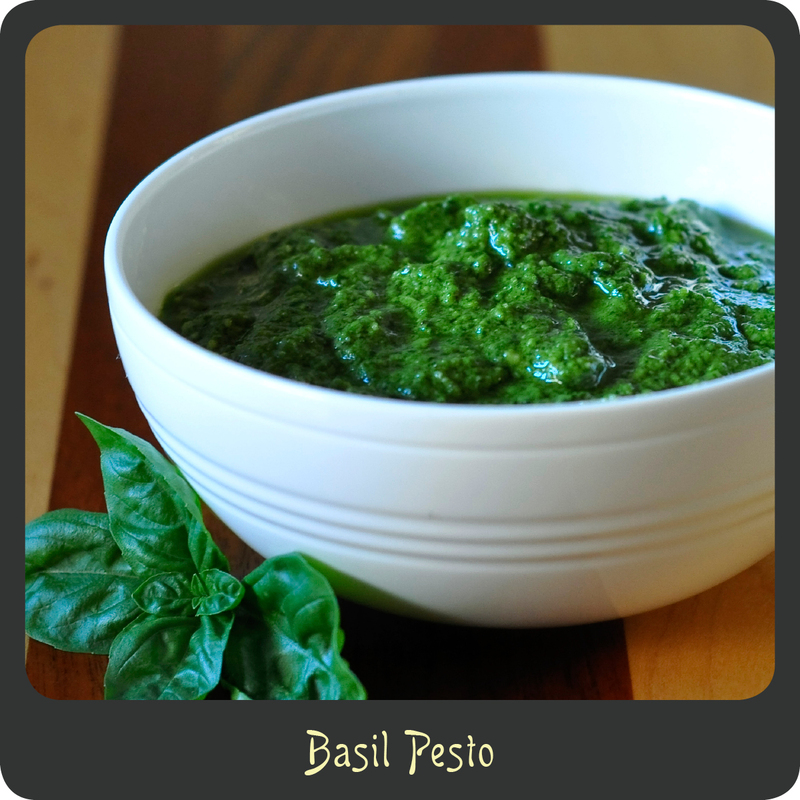 This pesto is great with your favorite pasta, as a pizza sauce, or even as a sandwich spread. Give it a try, you will find it is completely worth it! Note: While the pesto is best fresh you can also store it in the fridge or freezer. If you decide to do this put the pesto in an airtight container and pour a 1/2” of olive oil on the top to preserve it. It helps keep it from becoming discolored. 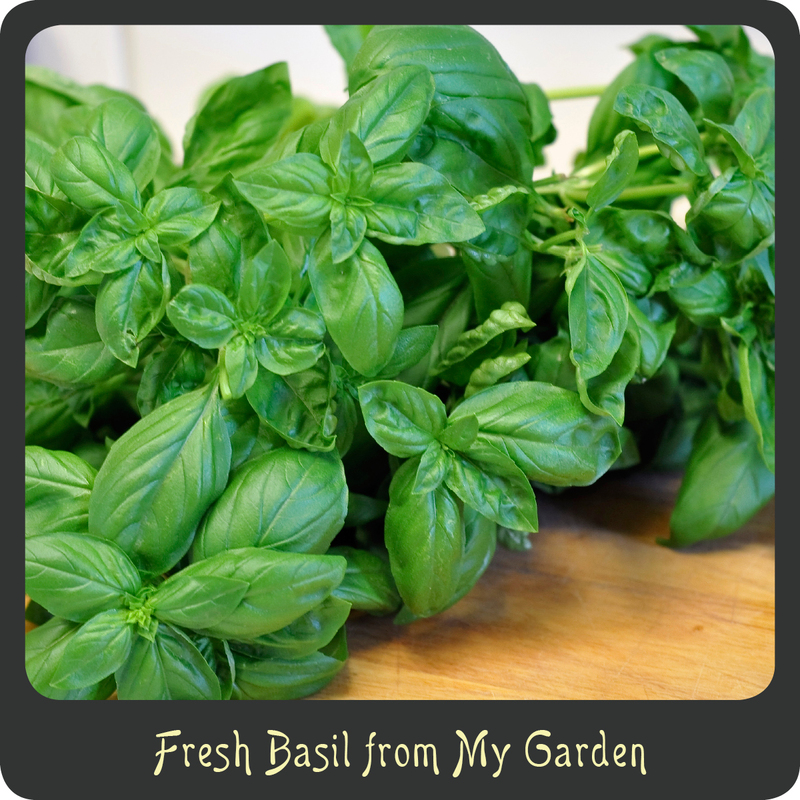 Combine the basil, garlic, pine nuts, olive oil, and lemon juice in a blender. Blend until a nice thick paste is formed. You may need to stop and stir periodically. Add more olive oil if needed. Add in the parmesan, salt, and pepper and blend until nice and smooth. Awesome! We always grow a lot of basil. Can’t wait to try this! I will try and post my shrimp pesto pizza recipe early this week. It turned out delish! Especially with the fresh pesto.